Be careful what you wish for, says the old adage. You may get it … and in spades! 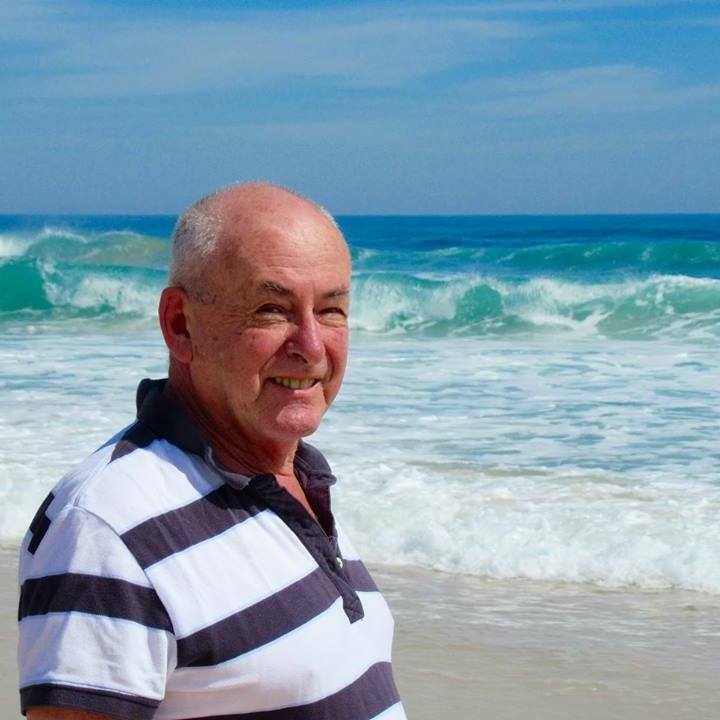 Forty years ago, when, post-The British Musical Theatre, I was fashionable, I was asked by a Gale Writers’ Almanac how I would like to see the subject continue from there. I said that I would like to see the musical theatre become a respectable area of study and scholarship, its history given the same serious attention as that of other branches of theatre were. Those careless words are reprinted every year, in each of the Almanac’s new editions, and I often rather wish I had kept my mouth shut. In recent years, endless scholarly and pseudo-scholarly theses – some interesting and worthwhile, far too many mere scissors-and-paste jobs, and gushing with the buzz-words of 21st century academia – have flooded out of the world’s universities … nowadays, you really have to plough through the endless blatantly useless, or mark-scoring, ones to get to the flecks of gold. I didn’t know what to think when I was presented with 427 pages of Franz von Suppè et l’opérette viennoise à l’ère du libéralisme (1860-1880) by José-Luis Munoz. A work on Suppé, yes! And in French! Hurrah! 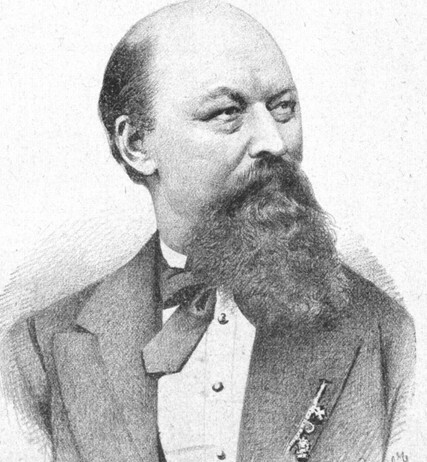 Franz von Suppé, in 1885. I’ve never been able, with my dogged German, conveniently to get through Otto Schneidereit (Franz von Suppé. 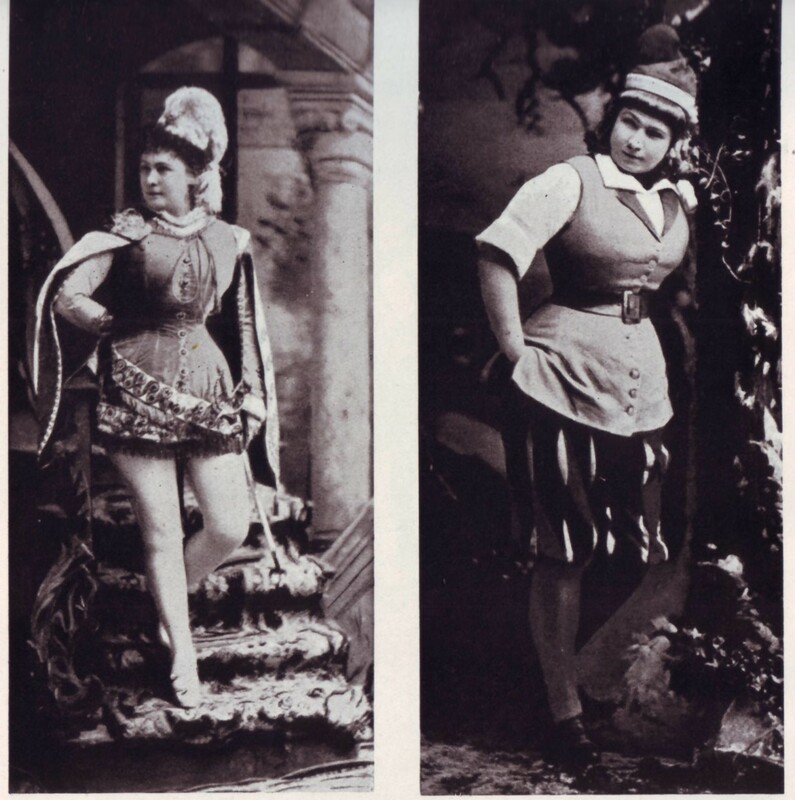 Ein Wiener aus Dalmatien) or Otto Keller (Franz von Suppe, Der Schöpfer der deutschen Operette). 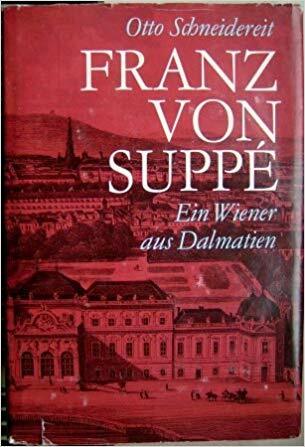 Or Hans-Dieter Roser’s Franz von Suppé: Leben und Werk. But ‘the era of liberalism’? Sounds like a bit of a tidy academic ‘label’. Otto Schneidereits “Franz von Suppé. Ein Wiener aus Dalmatien,” published in the former East-Germany. 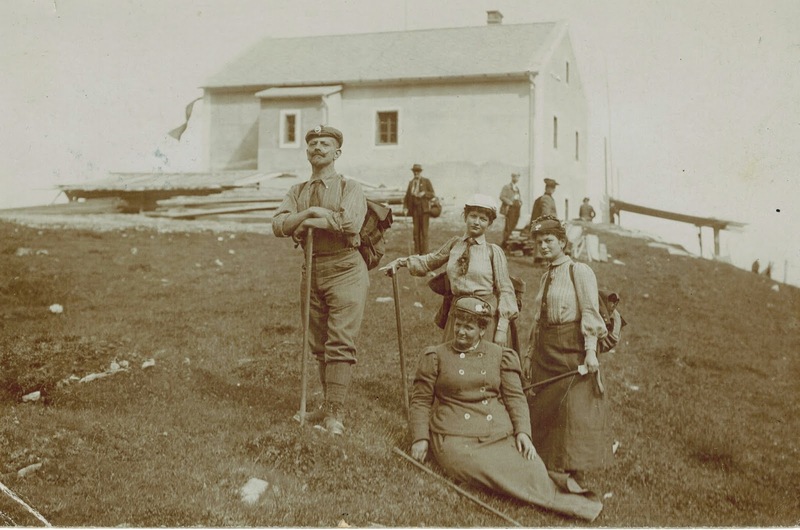 I don’t think either of my Viennese great-grandfathers – one of whom was heavily involved in the Social Democratic party – would necessarily have agreed that those decades were notably ‘liberal’! ‘Let’s hope there is more Suppé than liberalism’, I mused as I dived in. Never mind, this time it was in French, and mostly pleasantly readable, though one does trip over words/phrases like ‘socio-idéologique’ achingly often. And the ‘fonction exo/cataphorique de l’opérette’ has me stonkered. We don’t get to Suppé proper until page 152, by which time we have had a wisely brief, and eternally doomed, attempt at defining ‘operetta’ (the word opéra-bouffe doesn’t appear anywhere), a sketchy history of the genre, featuring the names of the endless commentators who have been apparently put to contribution for this introduction, and some occasionally rather dubious statements of ‘fact’, all of which come together in a hundred odd pages, in which the most enjoyable parts are those about the supportive Schlesinger family, and other moments when the author frees himself from Schneidereit, Keller et al and lets himself speak. 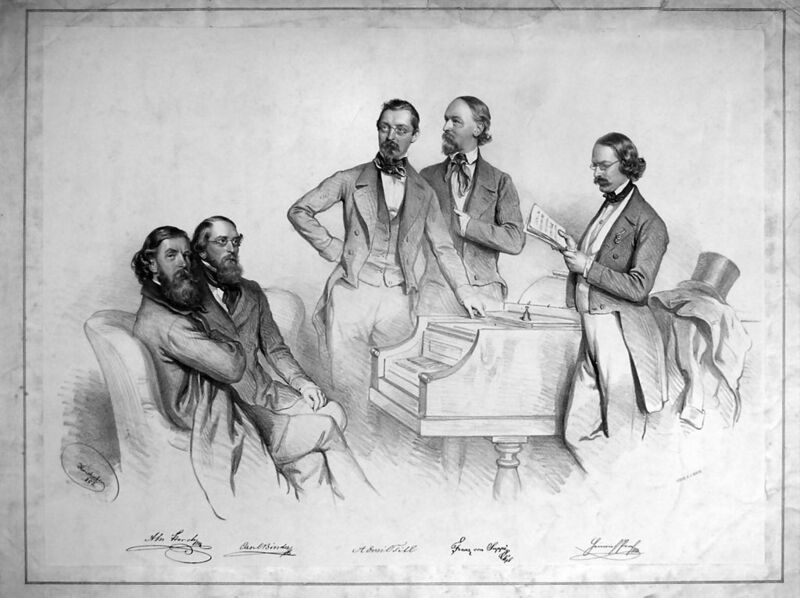 Franz von Suppè (2nd from right) in the circle of Viennese friends: Karl Binder, Anton M. Storch, Heinrich Proch and Emil Titl; lithography by Josef Kriehuber, 1852. Anyway, on page 168, Suppé starts his career in the musical theatre, which is, after all, why he and we are here. Well, I am, anyway. And here follow the most instructive and enjoyable pages of the book: the description and reviews of Jung lustig, Alter traurig, Suppé’s first piece at the Theater in der Josefstadt. 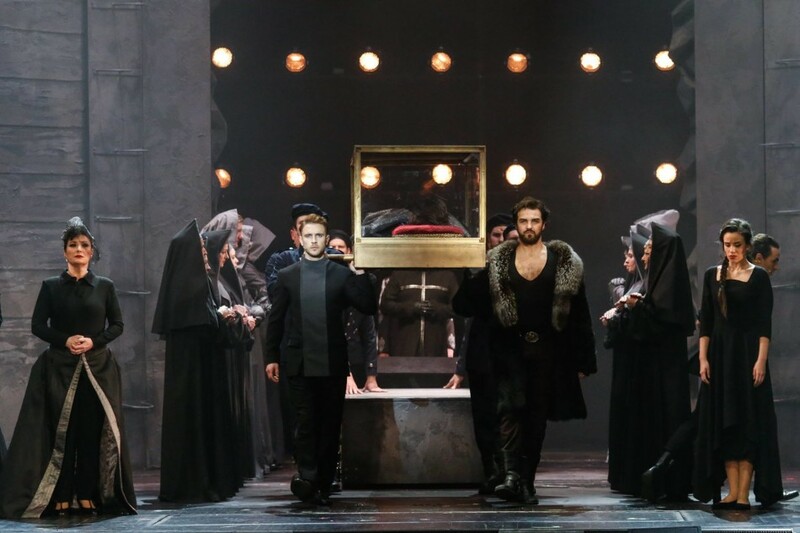 I do wish the author had carried on in the same way, following our man through his engagements and works, at and for, the Theater an der Wien, the Theater am Franz-Josefs-Kai, and the Carltheater, instead of going off into incidental side-alleys. We do, however, get a bit on such examples of his works, from each period, as Das Pensionat and Fatinitza (the libretti of which are not ‘typically Viennese’, being, like those of Die schöne Galathée, Fledermaus and Die lustige Witwe from French originals), Leichte Kavallerie, Zehn Mädchen und kein Mann, and even some of the less well-known pieces.I yearn to know more about Gervinus, der Narr von Untersberg, oder eine patriotischer Wunsch! Enjoyable, too, are the tales of the Pokornys, father and son, but I would, personally, have liked more insight into the ‘man who made it happen’, Karl Treumann. 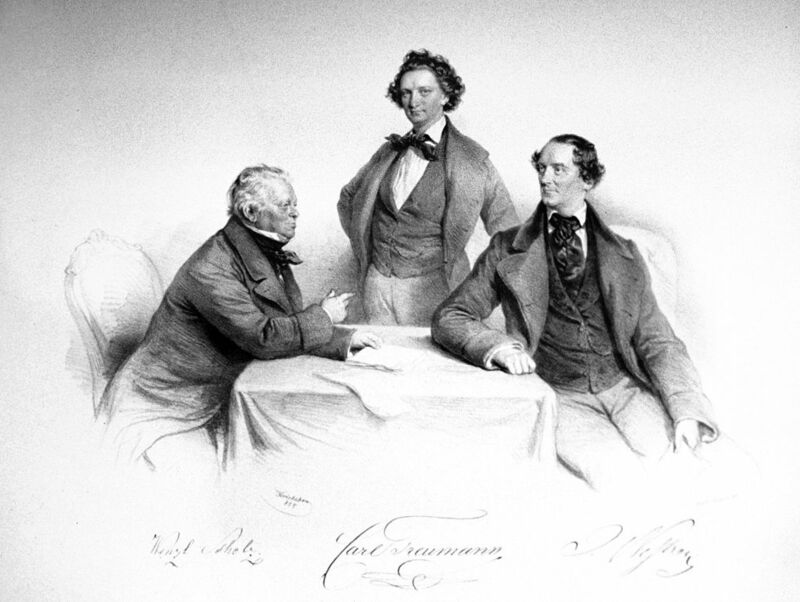 The men who brought Offenbach and operetta to Vienna: Karl Treumann with Wenzel Scholz and Johann Nestroy, lithography by Josef Kriehuber, 1855. But, alas, on page 203, it stops. There are, in fact, only thirty-five pages devoted specifically the composer and his works. Just a tenth of the whole. The remainder of the document is devoted to an ‘analyse’ of Die schöne Galathée and, more substantially, of Boccaccio. The 100 pages of this latter ‘analyse’ give every sign of being an original essay, on to which the rest of the work has been tacked, to make it up to a full-sized thesis. And then there is the obligatory thesical ‘conclusion’. A wise lady, last year, sending me her doctoral thesis for a once-over, wrote ‘ignore the introduction and conclusion, they are simple stuck-on to fit into the university’s identikit thesis’. She was so right. Her work was outstanding and original, the ‘add-ons’ were wholly unnecessary. But she is now Dr Annie. Well, I’ve never thought of myself in the same boat as Nietzsche or Kraus before! Because I don’t admit ‘les prises de position politiques’ in these two Operetten. Of course, many a theatre piece does take some sort of a ‘social stance’—if you only count the easiest and oldest way: making fun of those in power – but just as many are, like these two, simply good, grubby fun. And Bumpti-ra-pa-ta to all that! 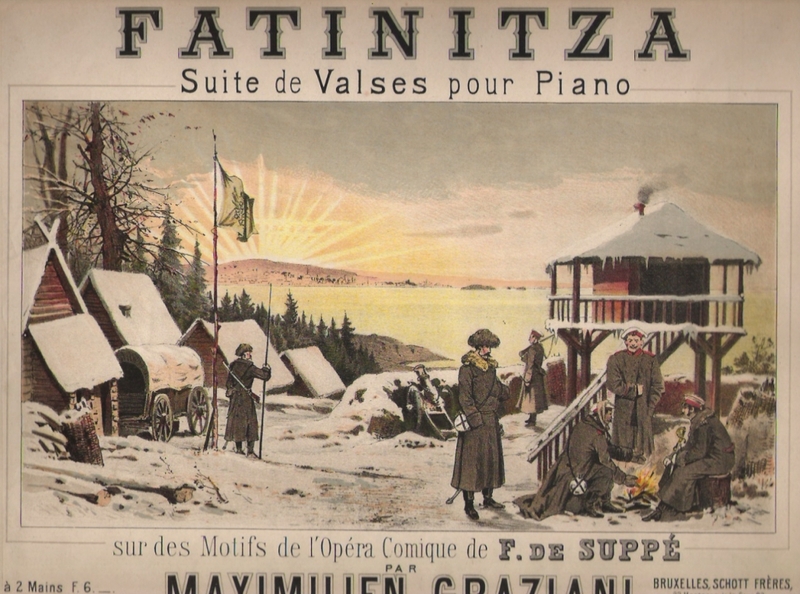 Sheet music cover art for “Fatinitza”. So, verdict? Loyally and pretty thoroughly researched. Readably written (give or take the buzzwords). Disappointing to me in its subject matter: I wanted more Suppé, more music, less chit-chat. What is the readership for this? The writer doesn’t seem to be sure. Probably other university folk. 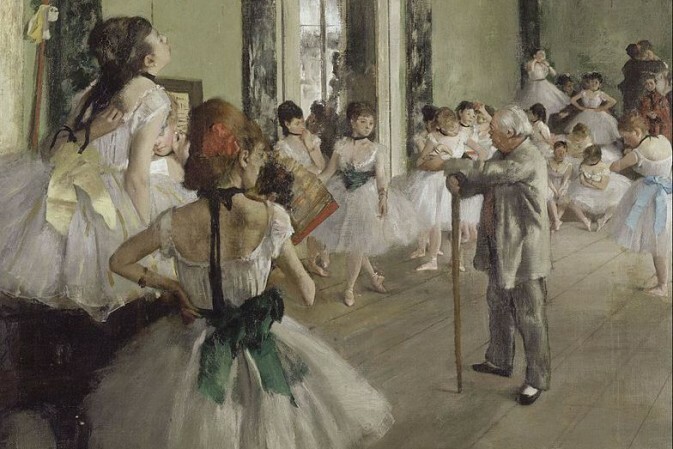 But he has the style and, it seems, much of the knowledge to have made it ‘the’ book on Suppé for the French-speaking world, instead of a school exercise. 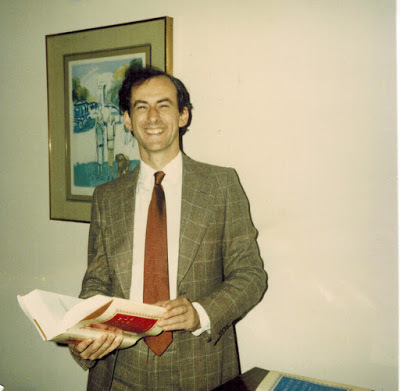 PS: Thank you, Mons Munoz, for the information that one Franz Stieger has published a Suppè worklist. In 1978! I didn’t know! Twenty years later, I went to the long, drawn-out trouble of doing the same thing. I could have saved myself the time. Here’s mine. I hope we agree. I wonder if José-Luis Munoz discusses the more “extravagant” aspects of Suppé’s life, e.g. sleeping in a coffin and in a room (at Theater an der Wien) with skull-wallpaper. I also wonder if Suppé ever seduced by operetta divas in that surrounding, or whether he just wanted deadly quiet? Kevin, yes he mentions the coffin-bed in passing. No divas though. Maybe he wasn’t into divas. PS Dr Albert Gier (who is mentioned in the thesis) tells me that Stieger’s Suppeschen worklist contains 183 musicals. With the help of the now available newspaper files, I have increased that to 198! And I’m sure the next generation will turn up more. We are progressing!